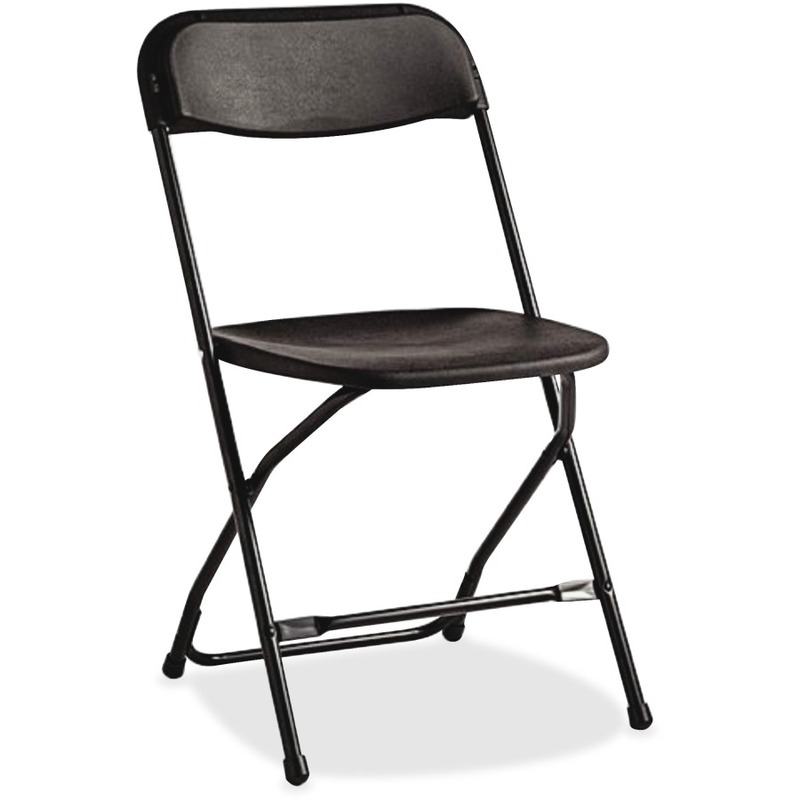 Both lightweight and versatile, these provide an economical seating choice for a variety of events, both indoor and outdoor. These chairs have a plastic seat and back for comfort. Color options are white and black.